When will be The Trustee next episode air date? Is The Trustee renewed or cancelled? Where to countdown The Trustee air dates? Is The Trustee worth watching? The Trustee is a fun, female buddy cop comedy about a driven but stubborn detective who finds unlikely help from her precinct's trustee, a larger than life ex-con finishing out her prison sentence doing menial tasks for the police department. Though these two have completely opposing views on crime and punishment, a highly entertaining and successful partnership is born. The Trustee next episode air date provides TVMaze for you.  EpisoDate.com is your TV show guide to Countdown The Trustee Episode Air Dates and to stay in touch with The Trustee next episode Air Date and your others favorite TV Shows. Add the shows you like to a "Watchlist" and let the site take it from there.